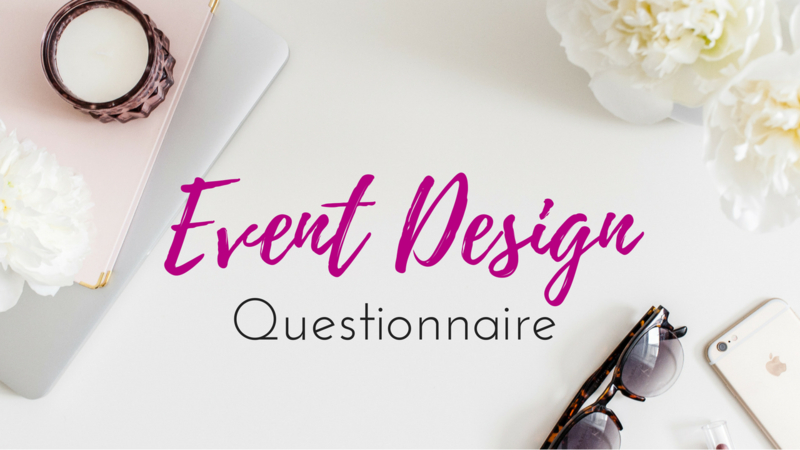 For years, people have wanted to get their hands on my proprietary Event Design Questionnaire - 10 pages of everything I need to know about a client before designing an event that they don't actually want! It's made us more efficient, more accurate and clients think we're brilliant. Now is the time to release to you the top questions that I have in that questionnaire - for you to make your very own! These cover everything from getting information about who the client is through things they want for their wedding. Over 25 questions in each questionnaire which will help you develop a more detailed questionnaire. These forms cover the client's desire for: color, food, drinks & desserts, who they are, their priorities and more! This packet expands further on our free e-book "Top 7 Questions to Ask Your Client" that you can get in the announcement bar above.